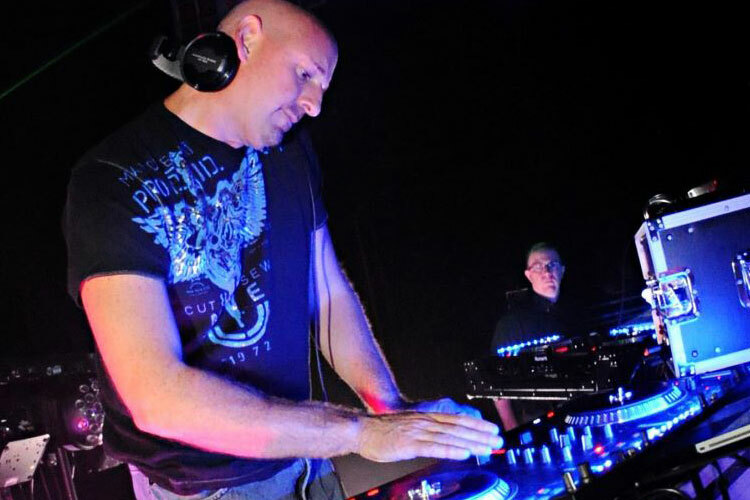 Soundwave Entertainment DJs are recommended by Orlando’s finest wedding venues, wedding planners and industry experts. 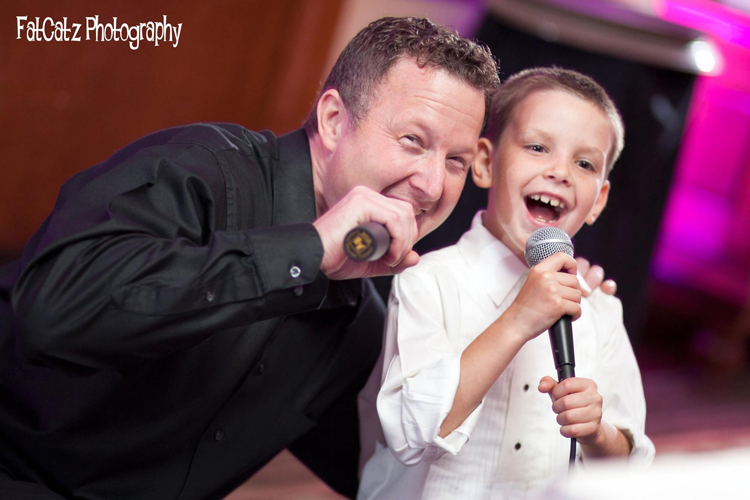 Our wedding DJs are exceptional MCs (emcees) and skilled music mixers with previous night club experience. 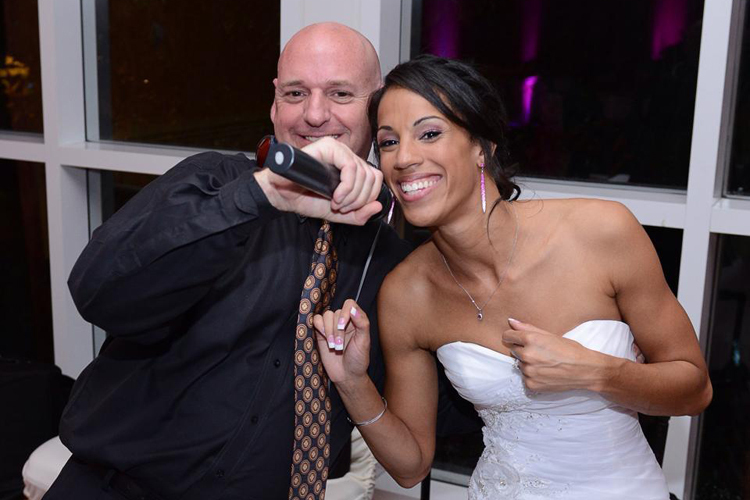 Our Orlando DJ team has entertained more than 4,000 Orlando weddings since 2001. 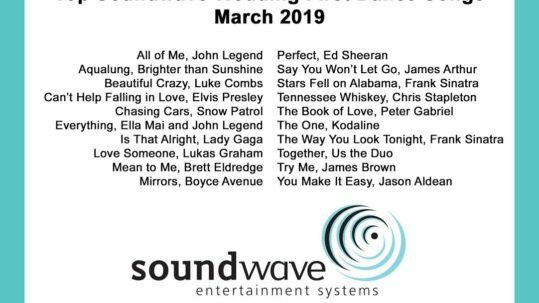 Soundwave DJs have been honored with every Orlando award, including the esteemed Vendor’s Choice 2011, 2012, 2013 and 2014 (each year of its existence!). 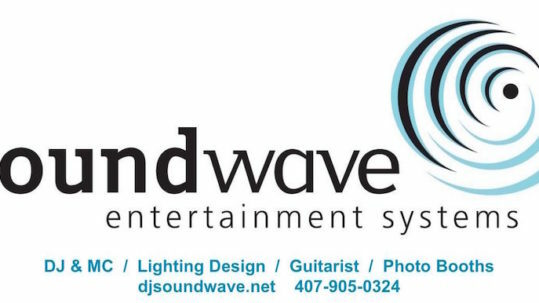 Soundwave weddings are worked by a 2-Person Team—a Lead DJ and Assistant—ensuring a professional presentation. 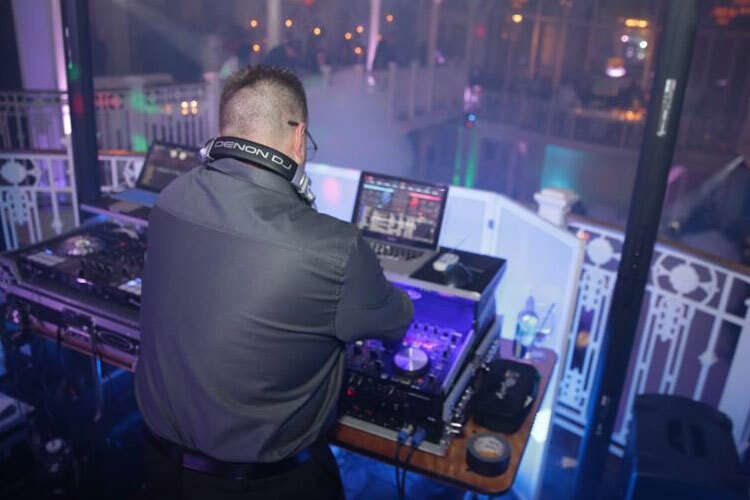 The Lead DJ provides the music, from the wedding ceremony to the reception, and is your MC, keeping you, vendors and guests informed throughout the wedding celebration. Music is customized for every client through an extensive planning process. The Assistant helps with set-up, organizing introductions, delivering the microphone, etc. 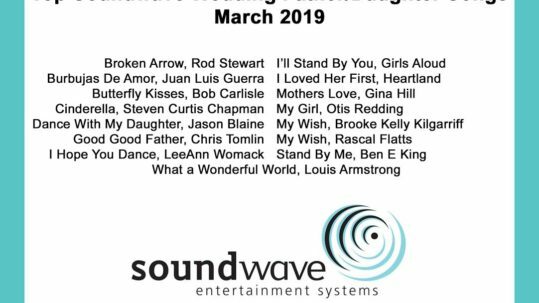 The Soundwave Ceremony & Reception Planning Guides walk you through the entire process, and a customized Agenda is created for every Orlando wedding client. 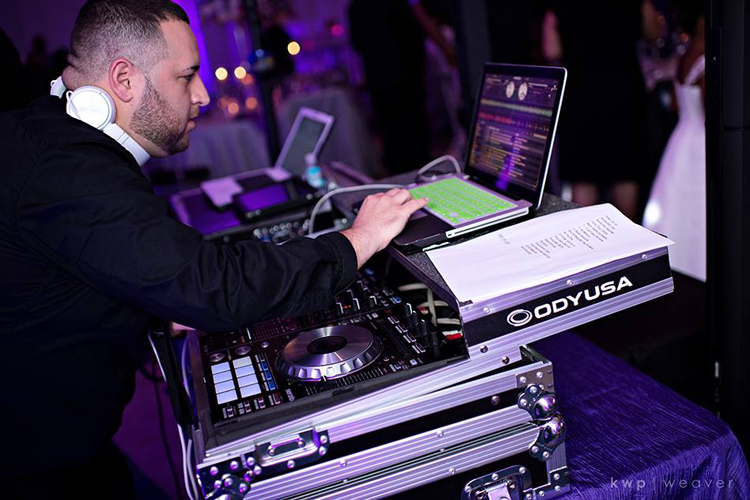 Need a Latin DJ? 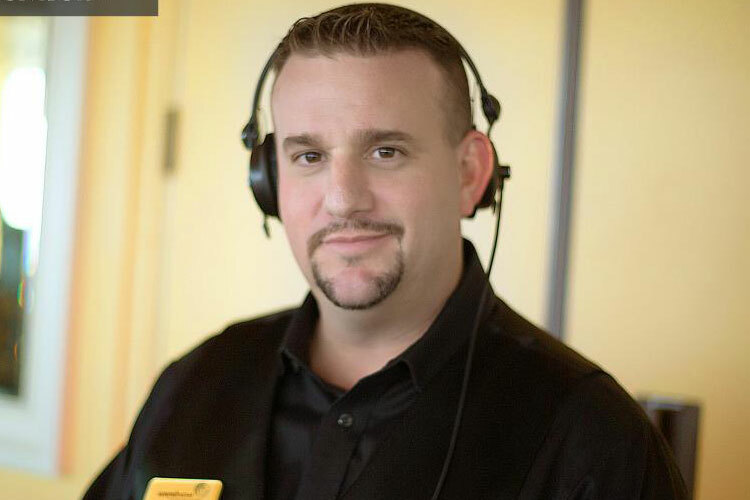 Our Latin expert is DJ Ray Vales…check out his bio.